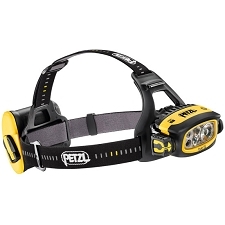 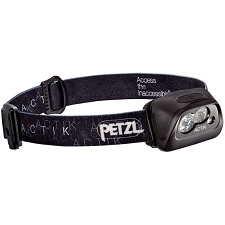 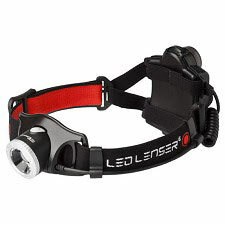 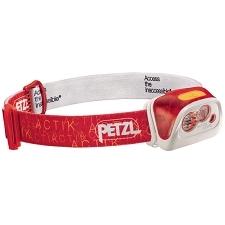 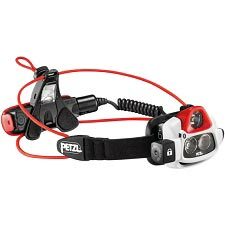 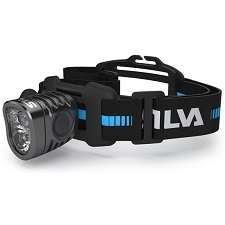 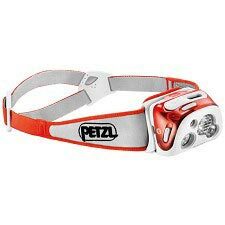 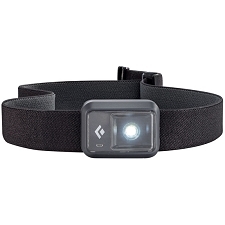 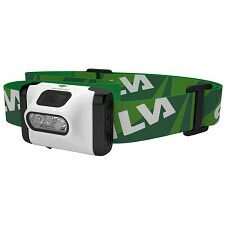 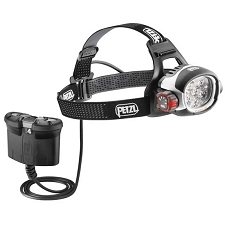 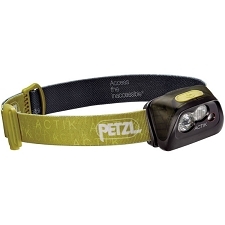 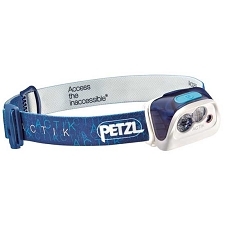 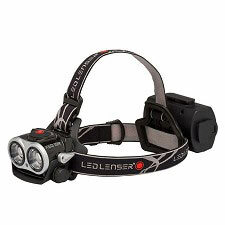 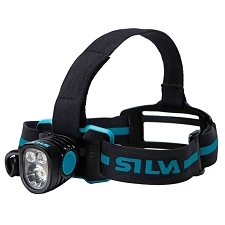 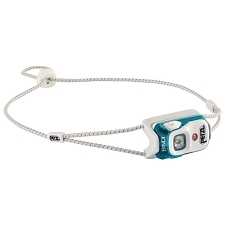 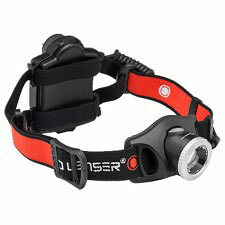 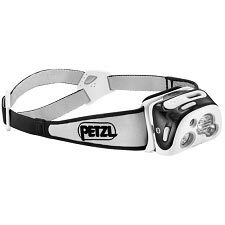 The smallest, lightest and most fully functional headlamp that runs on AAA batteries, the Ion features powerful LEDs and touch−sensitive housing for ultralight outings and emergency use. 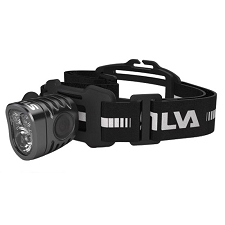 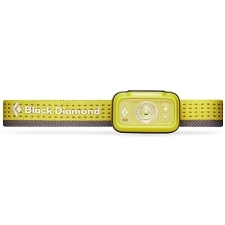 Extremely compact and powerful, the Black Diamond Ion headlamp packs 100 lumens of power into a tiny package for just−in−case lighting and ultralight missions. 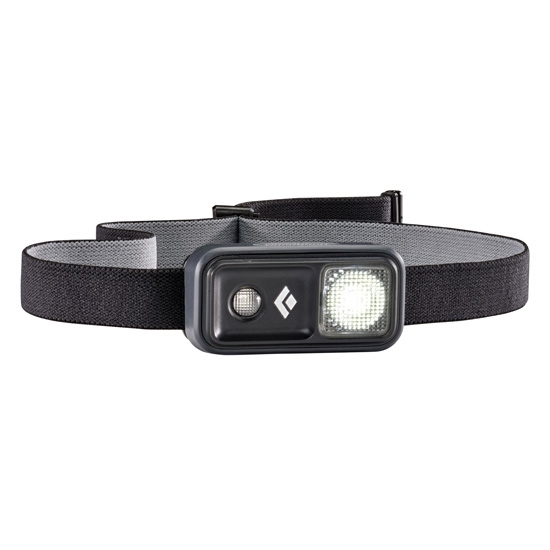 The touch−control housing lets you switch from full power to dimmed, strobe or red night vision lighting at the swipe of a finger. 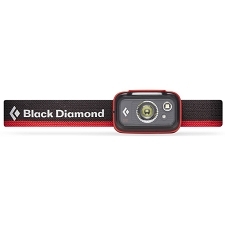 IPX8: Waterproofâ€”Tested to operate up to 1.1 meters underwater for 30 minutes. 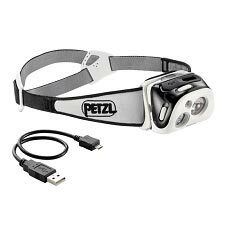 If submerged, water may enter the battery compartment and it will still operate, and it should be dried out completely afterwards.